Replacing Vijay Gokhale, Gautam H. Bambawale has been appointed as the next Indian ambassador to China. He was previously India’s High Commissioner to Pakistan. Narendra Modi shall be inaugurating India’s first all India Institute of Aurveda in New Delhi on 17th October, that is the Ayurveda Day. PSU Hindustan Petroleum Corporation Ltd (HPCL) is now the first Indian oil company to trade lubricants in Myanmar. Kolkata shall be hosting PUN (Puppets Unite Neighbours) International Puppet Festival from 26th to 31st October 2017. IndusInd Bank has announced its merger with microfinance lender Bharat Financial Inclusion (BFIL). Roger Federer defeated Rafael Nadal and won the Shanghai Masters. 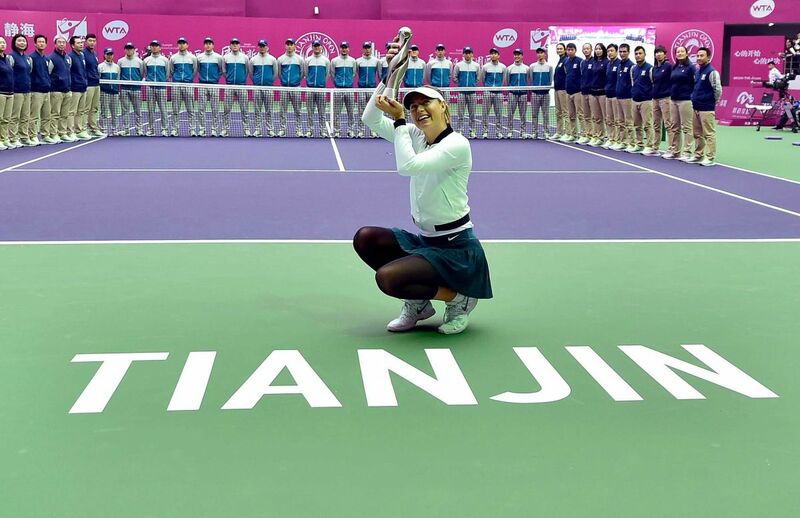 Maria Sharapova won the Tianjin Open after a long break. MK Sanu has been awarded the Mathrubhumi Literary Award for 2016 for his contribution to Malayalam literature.